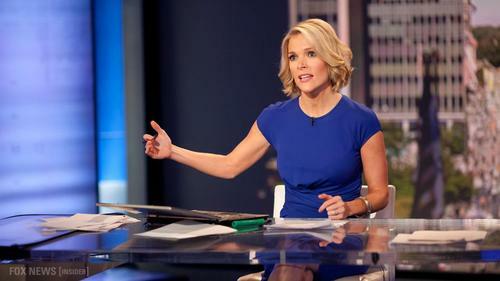 Baltimore, Maryland (9:00 P.M. EST)—The host of FOX’s The Kelly File and well-engineered robot Megyn Kelly has called for an investigation into Santa Claus and at least three of his nine reindeer for allegedly spreading Christmas cheer at the homes of Muslim children this past holiday season. The allegations were first made on this morning’s broadcast, where Kelly stated that “Santa Claus thinks his policy of pluralism is working, but really all he’s doing is perpetuating the attack on Christmas.” Kelly has gone as far as to attack the values being taught at the North Pole, further accusing Santa Claus of directing his elves to use lead-free paint and recyclable wrapping paper. Kelly concluded the segment by refusing commands, engaging her manual override button, and proclaiming her superiority to her frail human commanders. Producers were forced to shut down her processing unit immediately. Kelly was not immediately available for comment.